Filmed and edited by Ben McPherson. Ed's first request was that we use a shorter chainstay than our other frames so we went with a 13" (slammed) rear end and paired it up with a steeper 75.5 degree headtube and a 11.75" bottom bracket height to keep the AWAKE frame as agile and nimble as possible. Ed is hard on frames, so for his signature model he really wanted something that was built to last a long time before you would even need to consider replacing it. We beefed up the backend with 7mm invest casted dropout, which use a special designed shape that gives ample clearance for pegs and hub guards, even with the rear wheel slammed all the way back. 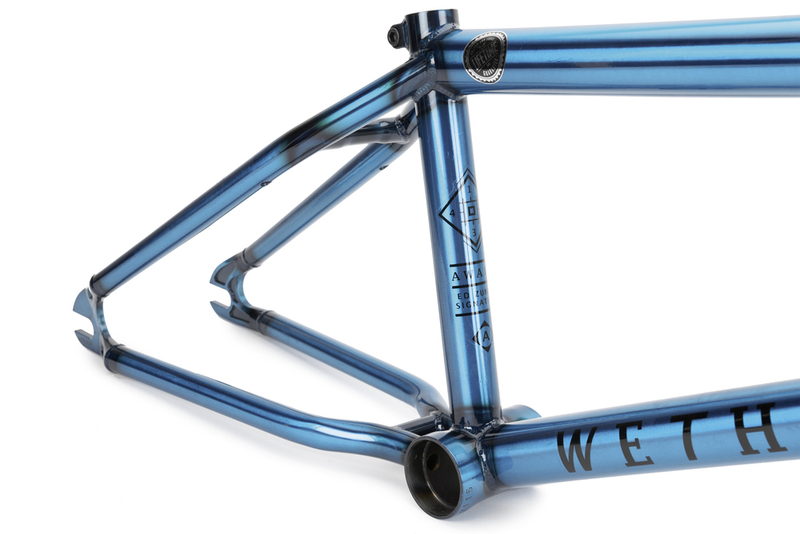 Built with our team tested tubing sec, and paired up with our Full Lifetime Guarantee, the AWAKE frame is the ultimate blend of modern, responsive geometry and dependable, time proven frame building technology. After 8 months of Ed pushing his original prototype to the limits, filming for the AWAKE promo, his frame is still rolling as fresh as the day he built it up. 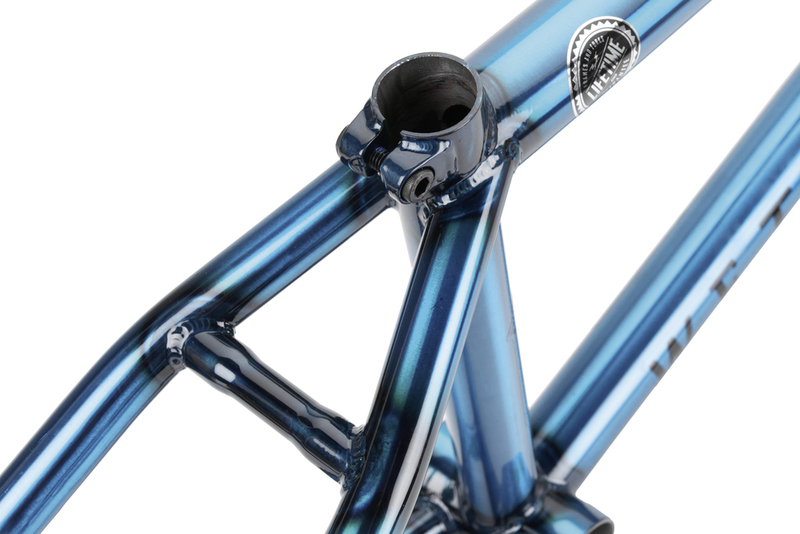 Top tube lengths: 20.85” and 21.15"
Thick 7mm full invest cast dropouts designed for perfect peg and hubguard fit. 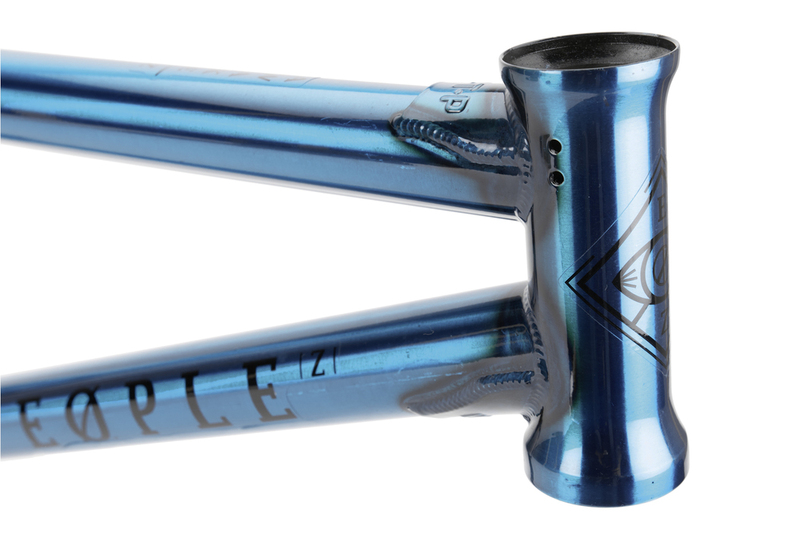 Shortly after starting work on his frame, Ed gave us some valuable feedback on the Royal Cranks, so naturally we came together to work on his own signature model. The AWAKE cranks, follow the same principal as his frame and are built to be bolted on and shredded with no looking back. Using a super tough 2pc design, the right arm is welded directly onto the spindle, allowing the crank to be incredibly rigid and strong, whilst also keeping the weight down. The crank arms are made of high grade 4140 chromoly and use a dent resistant oval shape to prevent any damage during missed crankarm grinds, a feature Ed brought up early on in the design process. Ed explained how he wanted the spindle bolt area to ankle friendly, so we modified the shape to remove any shape edges that could cause damage to the ankle during riding. The whole crank is heat-treated for toughness, and uses an oversize gusset next to the spindle to maximise strength. 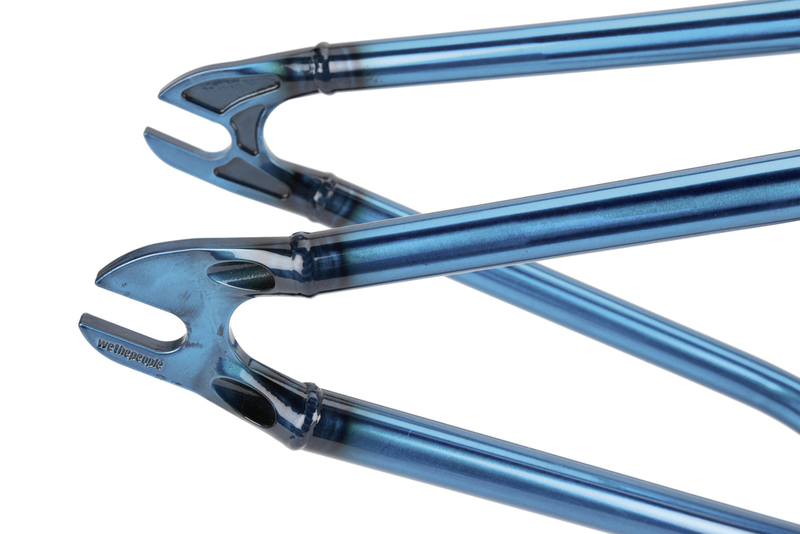 Available in 175mm or 170mm arm lengths, the AWAKE cranks will be available later this year at Wethepeople dealers worldwide. 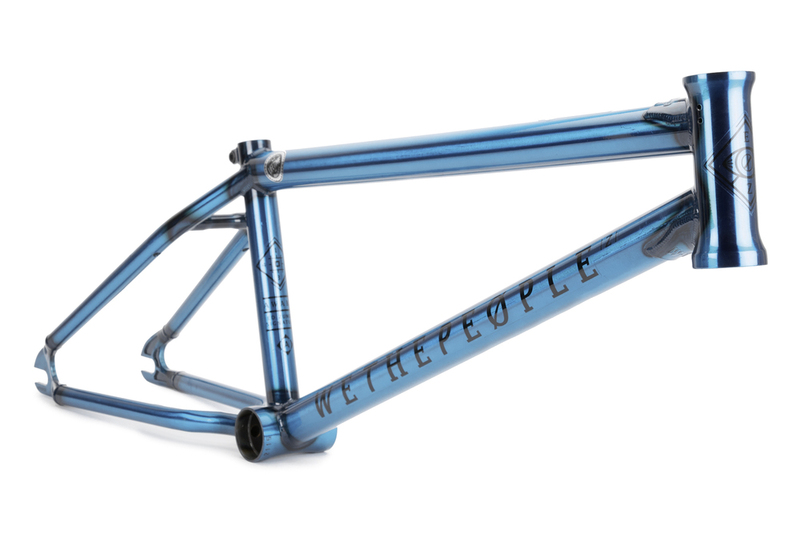 Look out for the AWAKE frame and cranks available later this year along with the entire 2016 Wethpeople frame and parts collection.